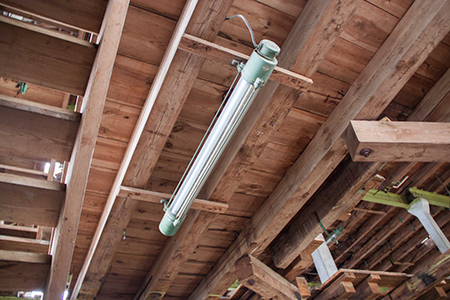 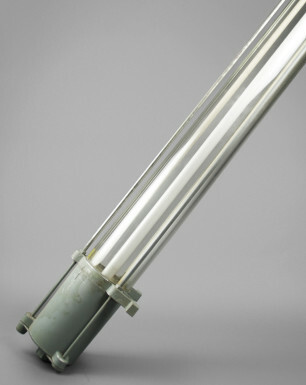 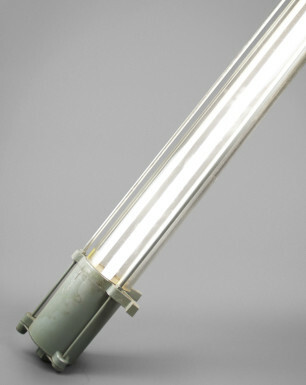 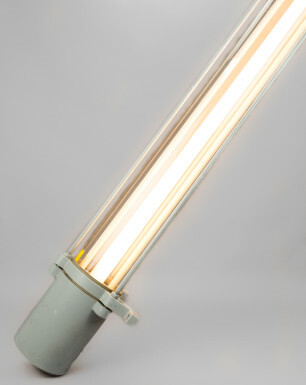 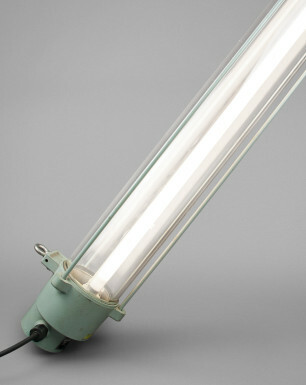 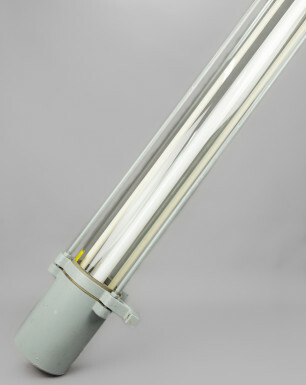 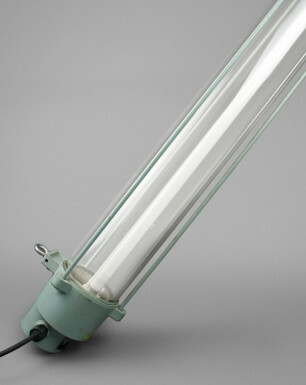 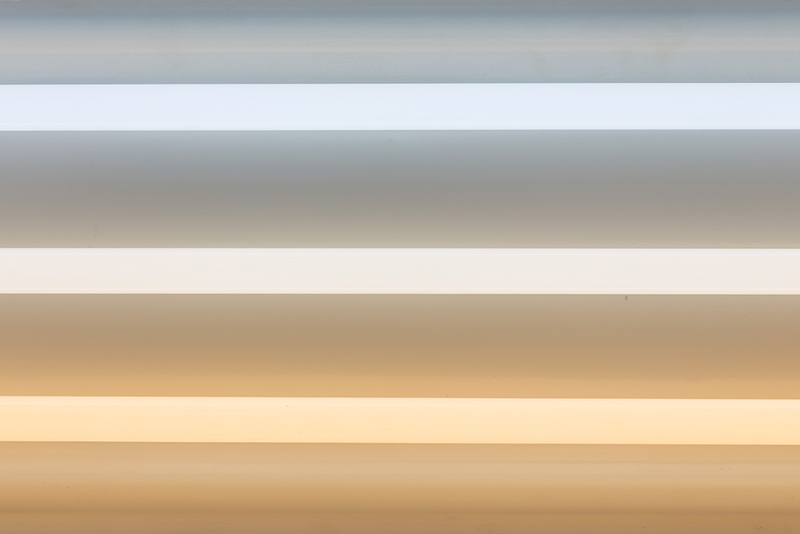 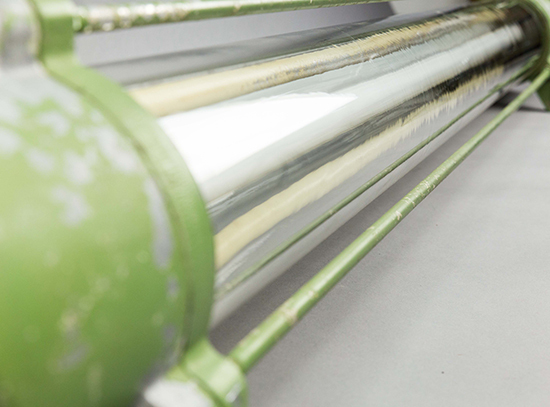 This charming fixture is the green-colored brother of our ‘lightweight tube’ the ‘Skinny Black Rhino’. 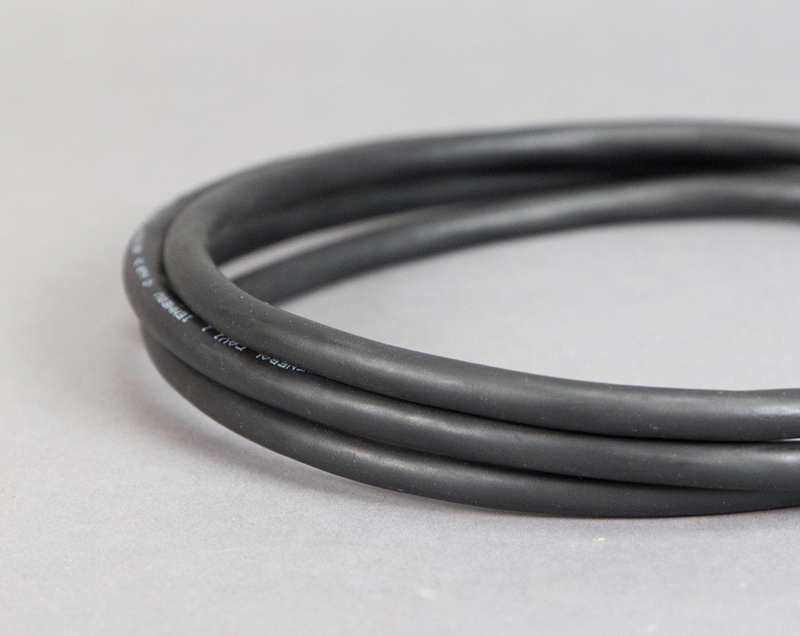 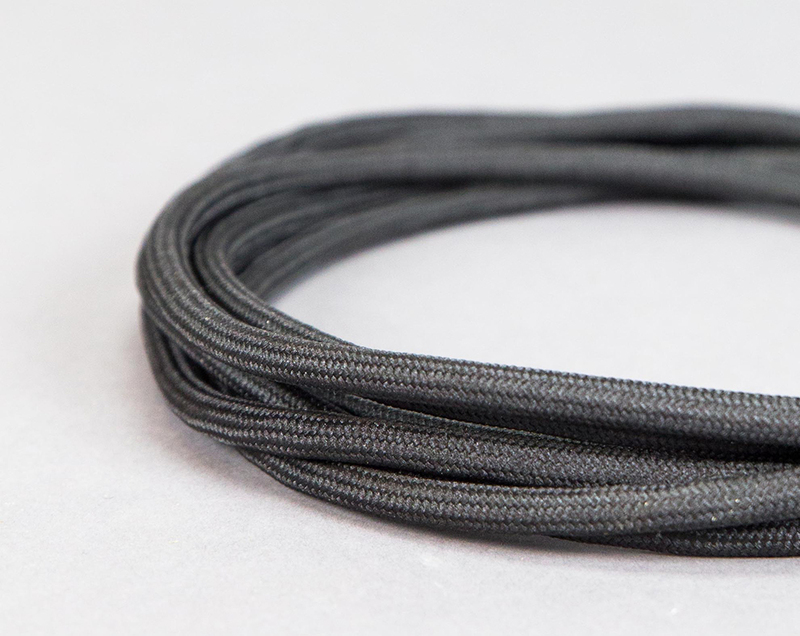 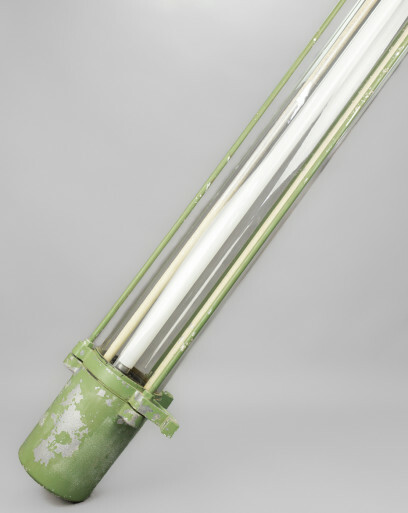 It is designed to be splash-proof, gas-proof, and dust-proof, and was therefore suitable for use in explosion-sensitive areas. 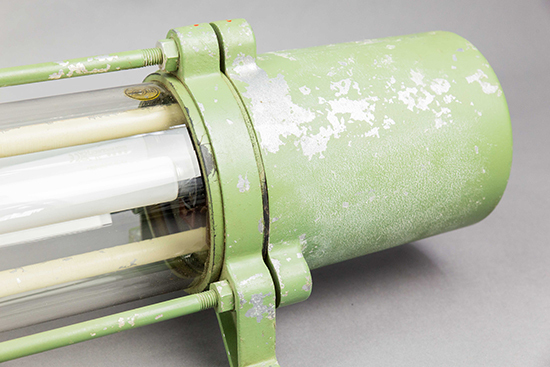 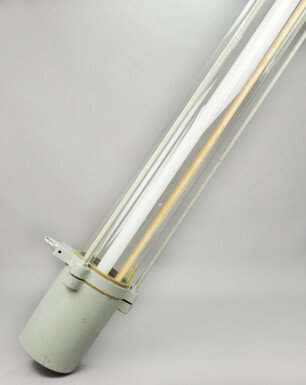 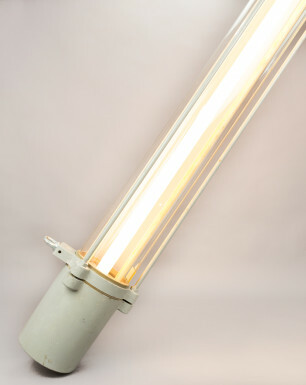 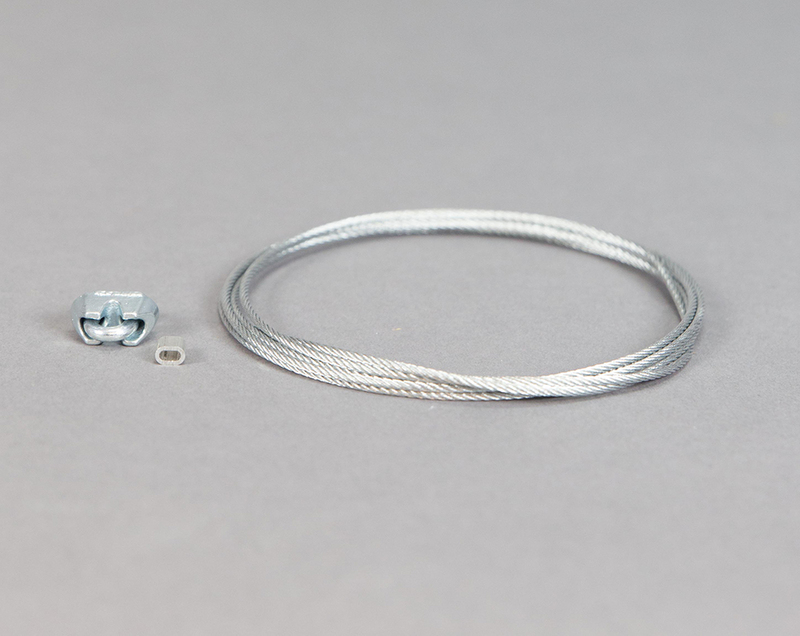 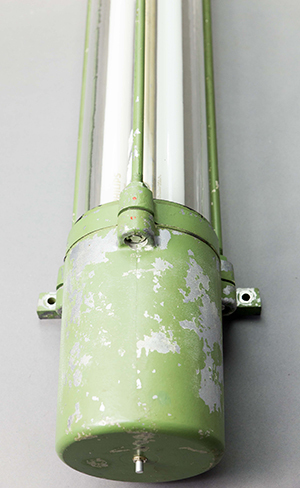 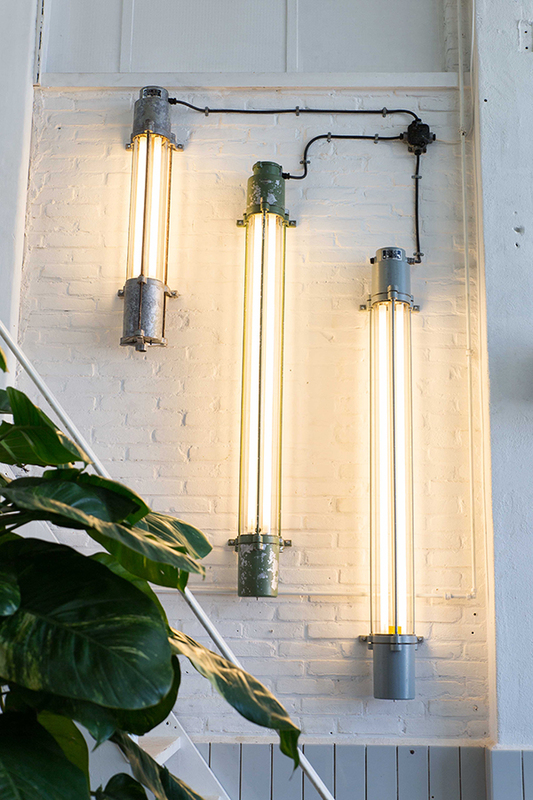 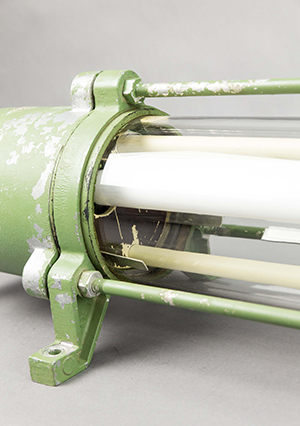 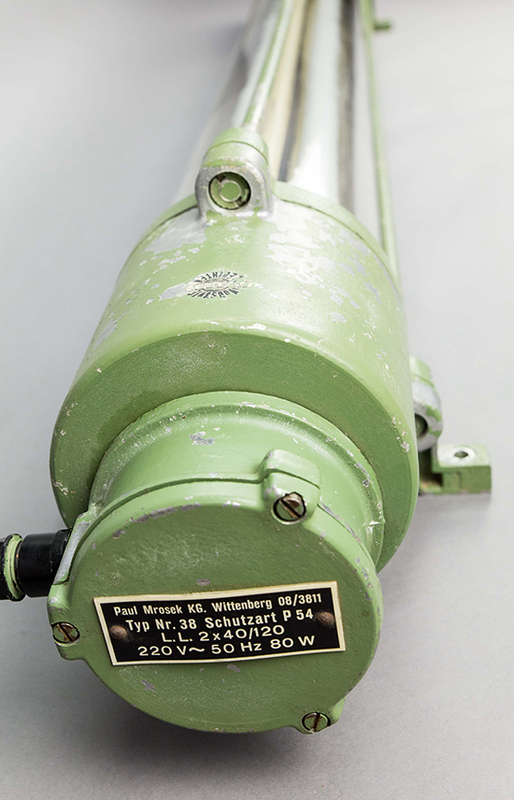 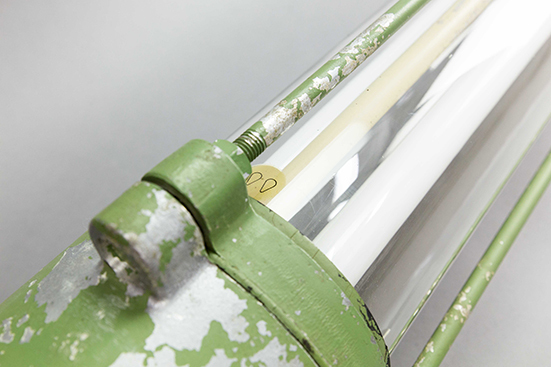 These lights were manufactured by the company Leuchtenbau Wittenberg, whose designs were often applied in places like laboratories and chemical plants. 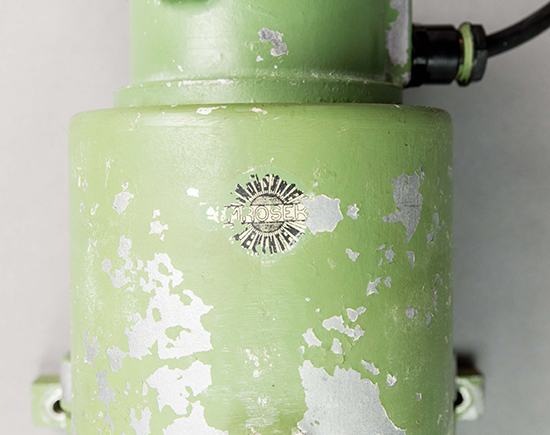 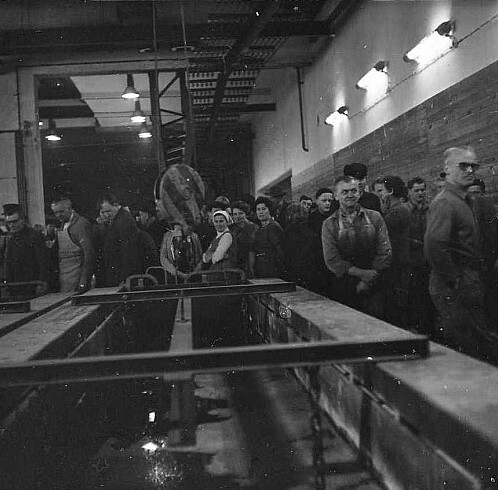 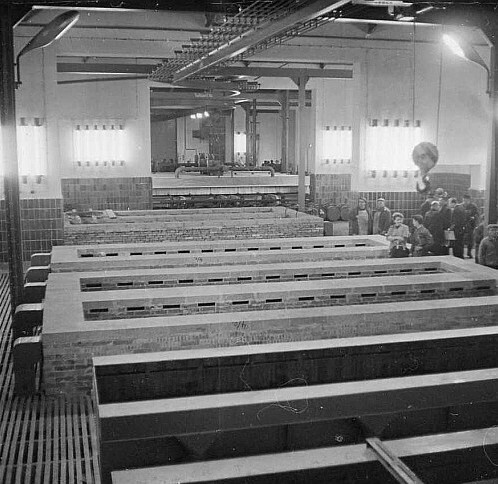 The complex where the Green Rhino originates from, was like many other former state-owned companies, sold by the government after the fall of the Berlin wall. 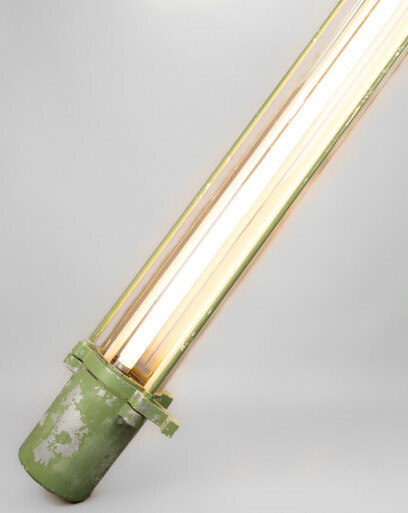 As its new owner only used a fragment of the extensive premises, the majority of the buildings have remained deserted and neglected for more than two decades. 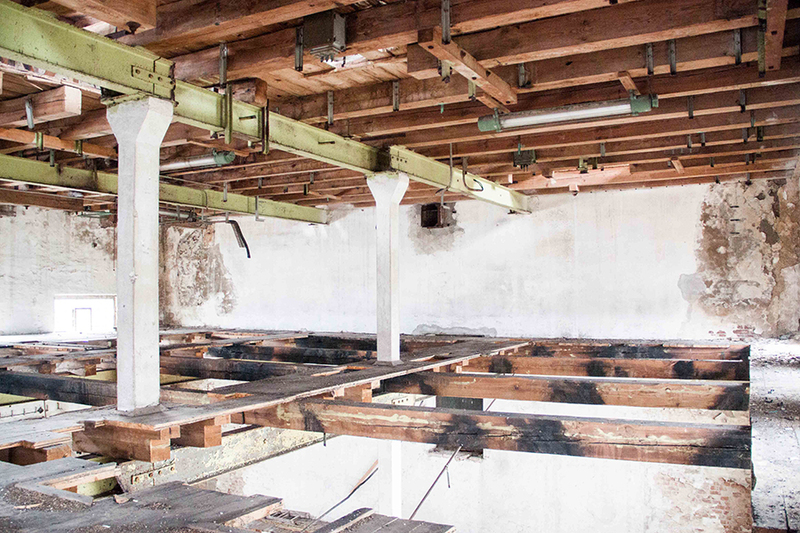 For the past 25 years, the main buildings served as a warehouse for a recycling company, leaving almost the entire interior untouched.